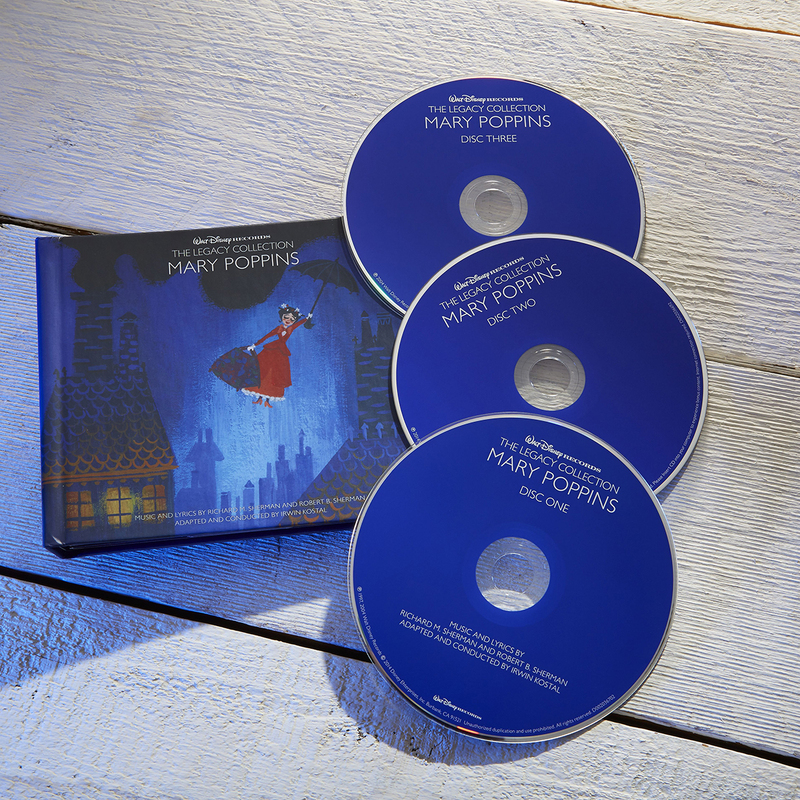 Walt Disney Records The Legacy Collection: Mary Poppins provides a musical experience like no other. This beautiful book-bound three-disc collectible set features the enchanting music from the film, Mary Poppins Lost chords and excerpts from the P.L. 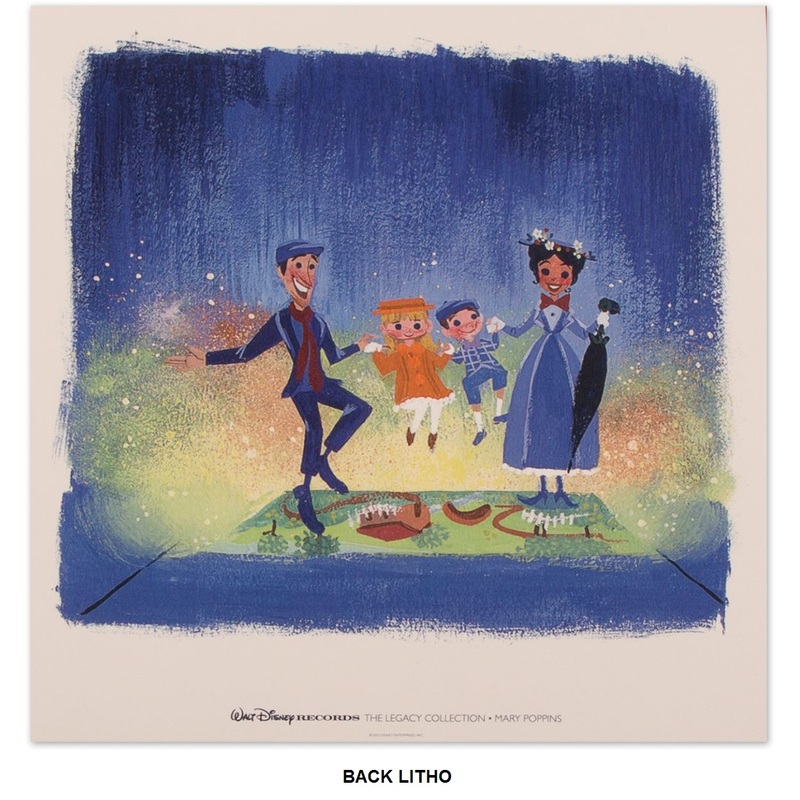 Travers Story Meetings with Don DiGradi and The Sherman Brothers. 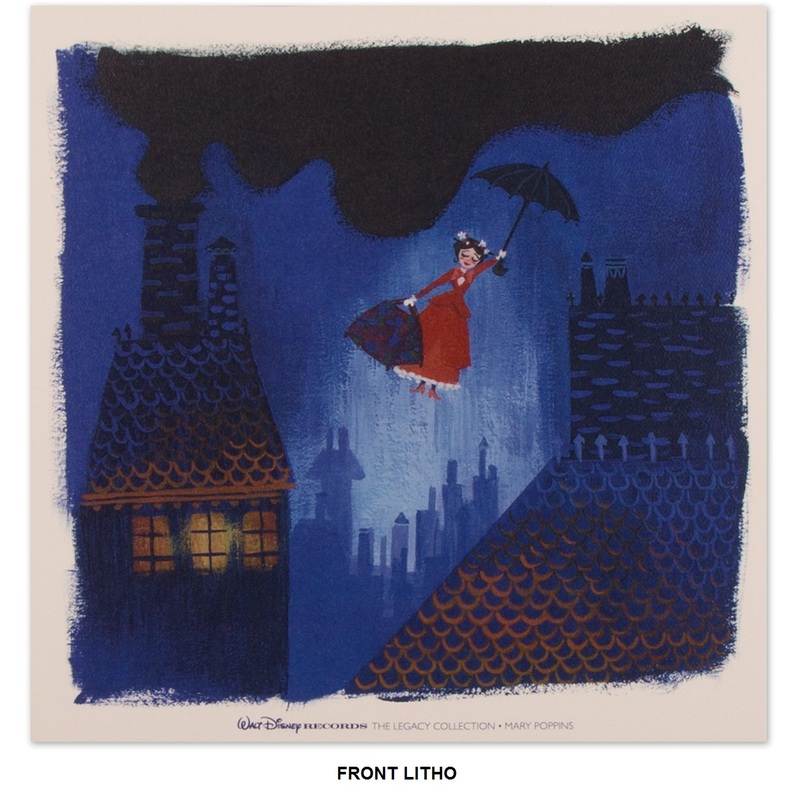 Plus, this piece includes newly illustrated artwork by Lorelay Bove. Walt Disney Records The Legacy Collection: Mary Poppins is a musical piece of art that every music collector should own and enjoy. 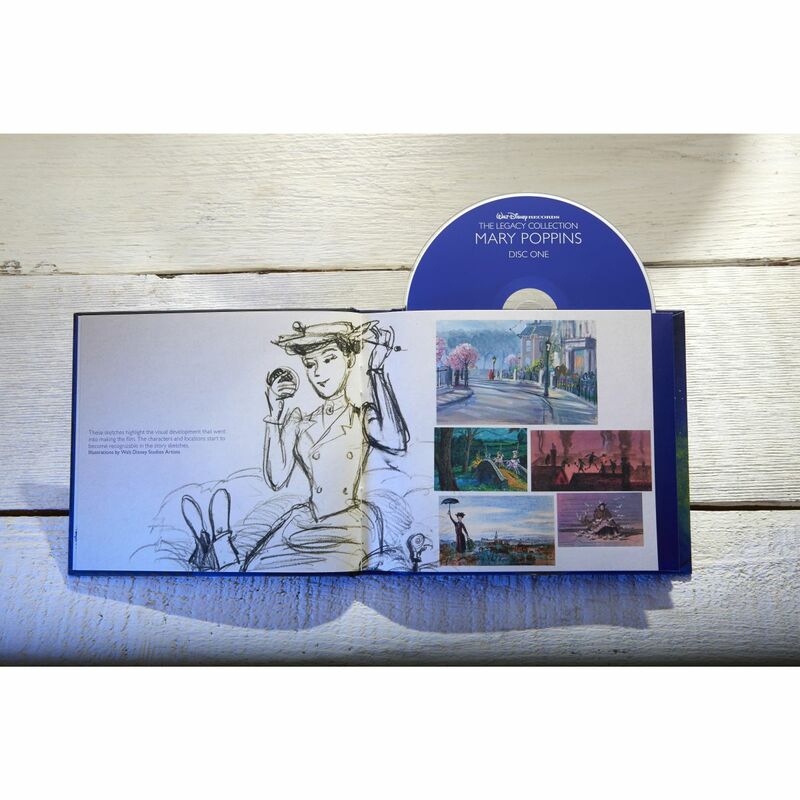 Earn up to 125 Disney Movie Reward points with the purchase of this product.